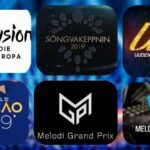 Through a photo on its official eurovision instagram account, the national broadcaster of Iceland (RUV), confirmed that on January 26 , 19.45 local time, the national final participants of Söngvakeppnin 2019 will be announced. 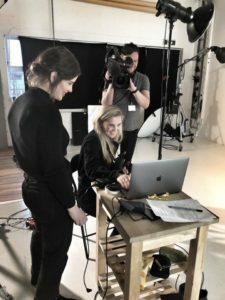 The specific photo was posted to declare that all participant’s photo shootings were completed. Their names will be revealed on January 26. The Icelandic broadcaster had received a total of 132 candidate songs which a special jury shortlisted them down to 10 entries that will compete in Söngvakeppnin 2019. It is not yet clear if the songs will go public the same date but it had been announced that the national fina entries will be released in January too. Iceland had been participating in the Eurovision Song Contest since 1986 and is the only country for the Scandinavic ones not to have won the contest, despite finishing twice 2nd (1999, 2009). 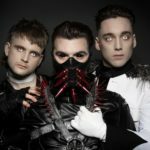 This year Iceland will try and select the act that will bring an end to the 4 conecutive failures to qualify to the grand final. Last year the country was represented by Ari Ólafsson and the song Our Choice which ended in the last place of the 1st semi final in Lisbon. 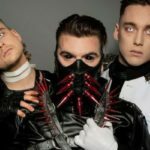 Iceland: Hatari to fly the flag in Tel Aviv!